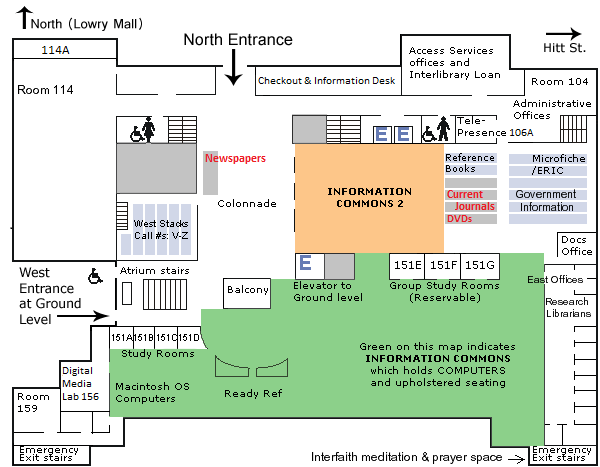 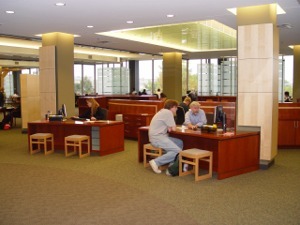 Reference Desk: If you need help using the library or locating certain information or materials, the Reference Desk is the place to start. 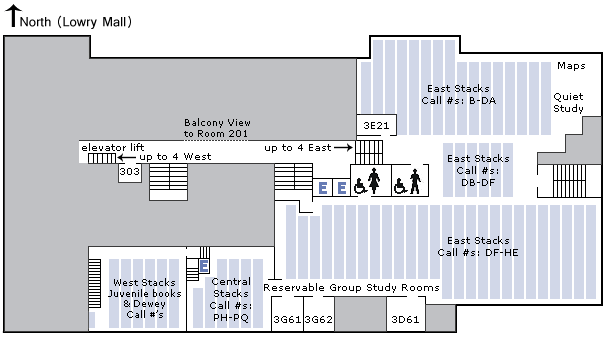 Research librarian are available to assist you most hours the library is open. 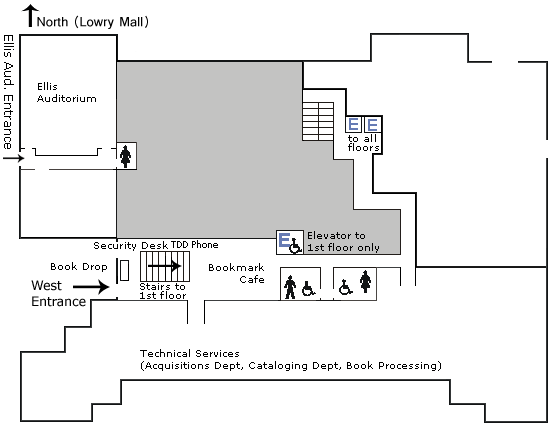 You can also make inquiries via email, online chat, or phone (882-4581) or make an appointment with a librarian for in-depth assistance via our Research Consultation. 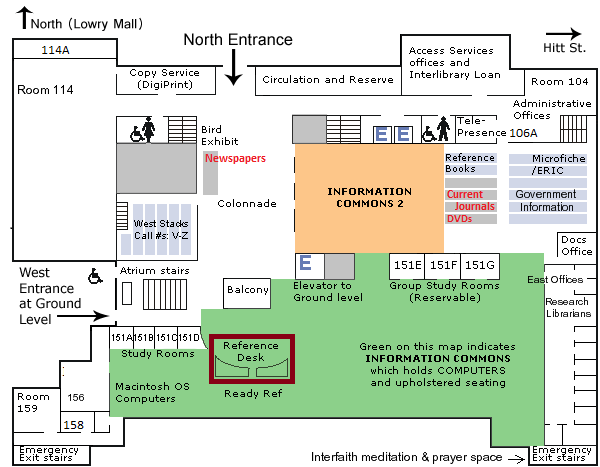 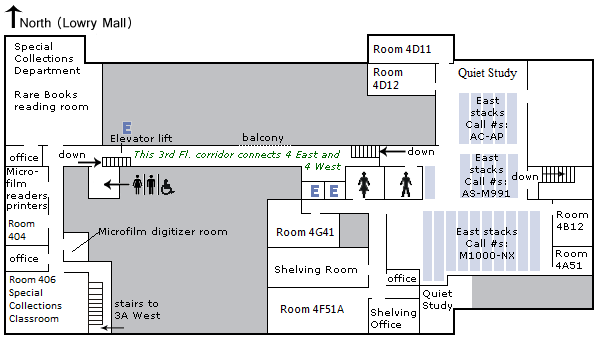 Located near the Reference Desk is the reference collection, which includes dictionaries, encyclopedias, almanacs, atlases, handbooks, and directories as well as many other resources both print and electronic.